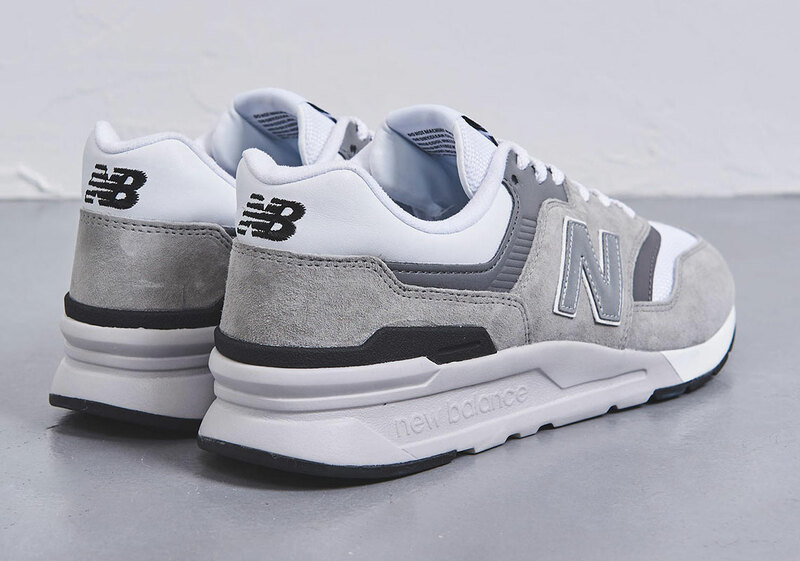 The Japanese obsession with New Balance is wildly different from the stateside perception, extending the dad shoes into a realm of high fashion and menswear with forthcoming collaborations and exclusive releases. While recruiting the talents of technical atelier nanamica prior, the Boston-based label have gone to team up with one of the nation’s biggest fashion conglomerates: United Arrows. 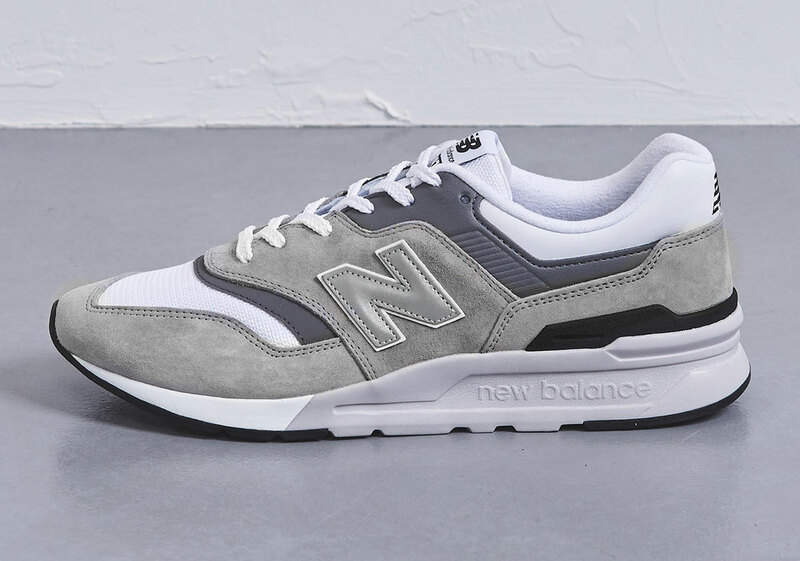 Customized to their liking, the NB 997H comes updated in an elegant arrangement of greys and whites, taking to their minimal design and versatile focus with no inhibition. 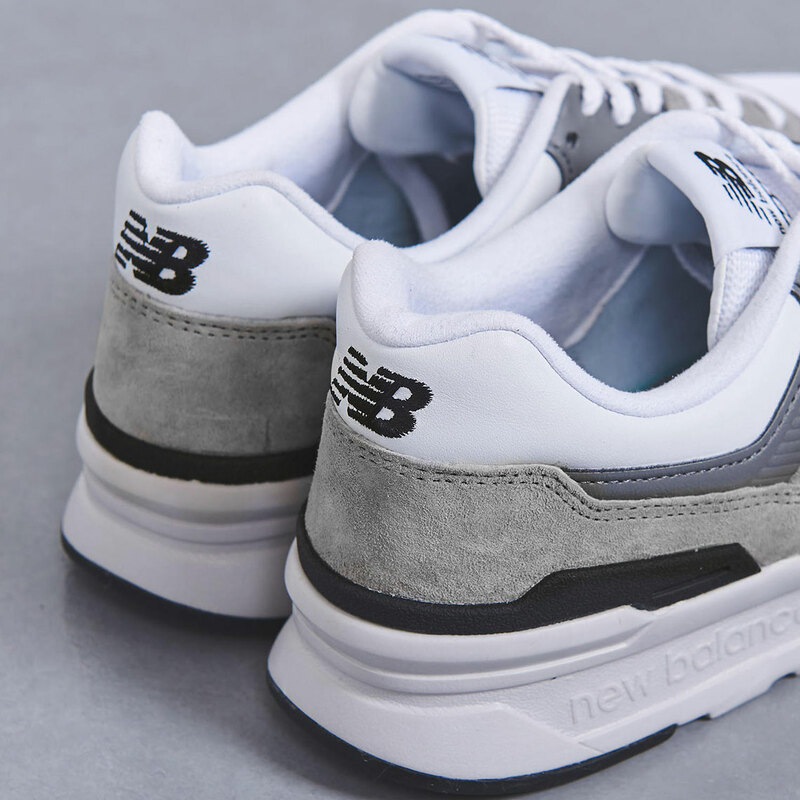 Each material — from the classic mesh and suede to the more solid leather underlay — exhibits different shades of complimentary colors that imbue a subtle gradient throughout. 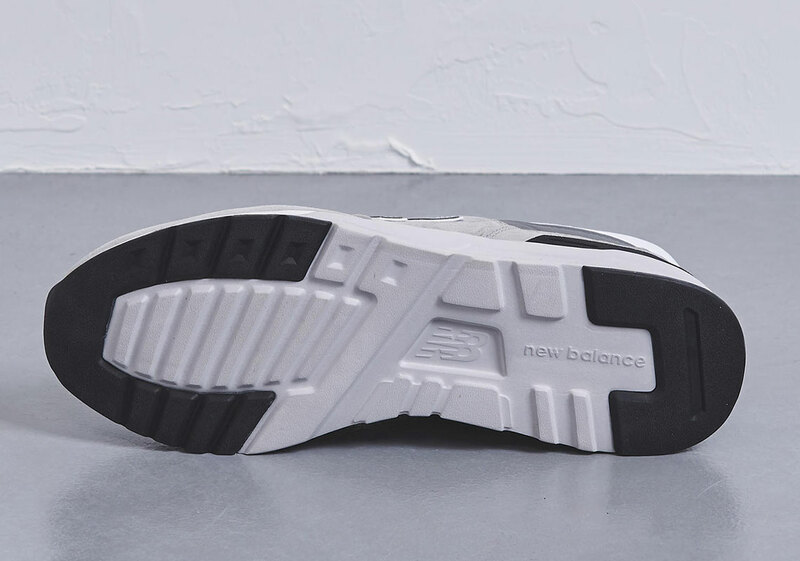 The typical “N” branding stands bright with reflective material while overlays are more akin to baseline offerings, though in their command over tonality and use of multiple lace options, the pair has gone from an accessible alternative to a top shelf contender. 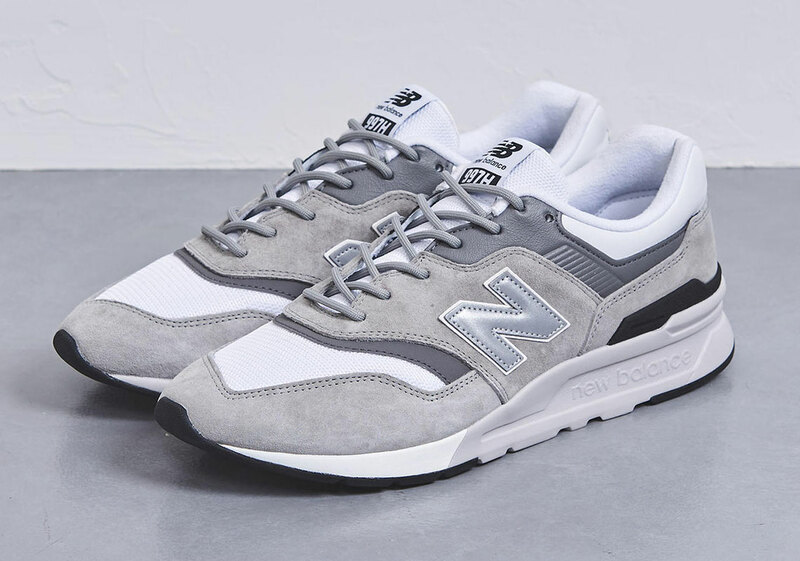 This 997s is currently up for preorder right now with an official release slated for some time in March.